The American label Converse, was initially founded by Marquis Mills Converse, in 1908. This brand, best known for its iconic Chuck Taylor All Star trainers, also design eyewear that comes in a wide variety of styles that appeal to a diverse range of personalities and tastes. 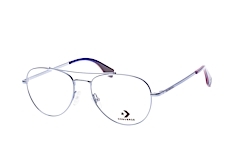 Whether you’re looking for prescription ready spectacles, or need sunglasses made with high quality lenses, you’ll find them at Misterspex. 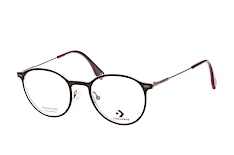 When buying eyewear, such as spectacles and sunglasses, it’s always a good idea to stick to quality brands. 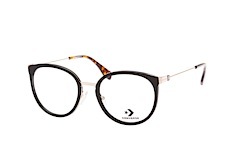 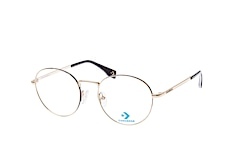 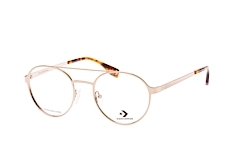 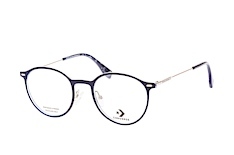 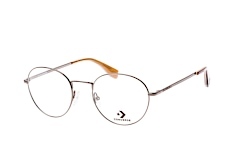 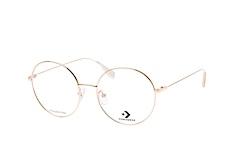 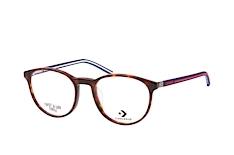 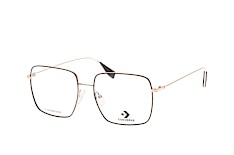 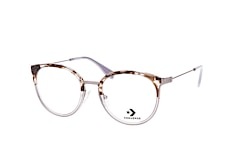 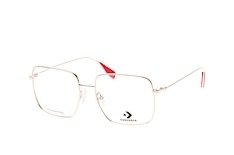 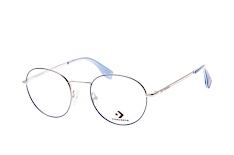 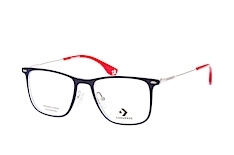 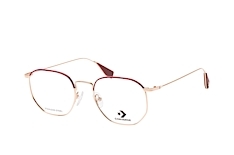 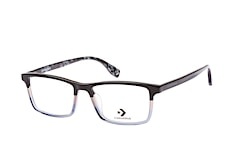 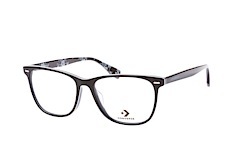 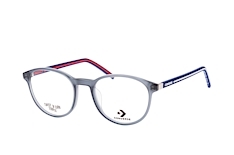 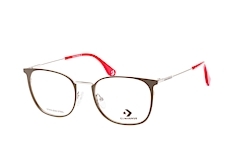 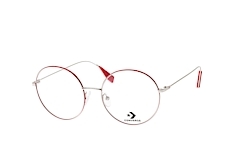 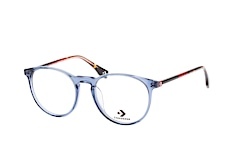 Aside from making a high fashion statement, designer eyewear, like Converse, use the very best quality materials and a great deal of skill and precision goes into the manufacturing of such goods. 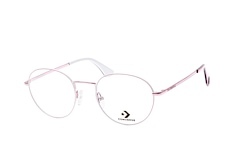 Converse sunglasses made with quality lenses, help to keep your eyes protected from dangerous UV rays, and metal and plastic frames are lightweight, making them comfortable to wear for extended periods. It’s important that you choose the right size and style to flatter your features and our 3D software allows you to “try on” sunglasses, to make sure they suit you, before making your purchase. 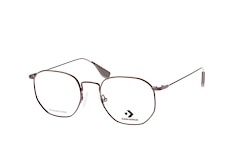 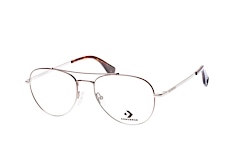 We also have advice on hand, by way of our experienced online opticians.